The article was entitled Shock fall-through figures show almost 50% of sales collapsing and was dated 11th January 2019 by Graham Norwood. Almost half of all house sales in England and Wales fell through before completion in the final quarter of 2018, according to a ‘quick buy’ property company. YourMoveNow, which has monitored fall-throughs for many years, says the fourth quarter of last year saw an enormous 49.8 per cent of sales fall through – up from a more typical 28.3 per cent in the third quarter. However, the annual fall through rate for the total 12 months of 2018 remained relatively steady at 30.6 per cent – one per cent higher than the 2017 figure. – buyer reducing offer after original offer accepted (3%). At Northcott Beaton, we keep a very keen eye on market trends within the property and conveyancing sector. Having spent the last 20 years providing products and services to the conveyancing process, which include our Home Buyers Protection Insurance, we absolutely agree with the figures that are alluded to in the article and this is the very reason why we continue to innovate products and services to help mitigate the fall through rate. Committing to a property transaction can be one of the most stressful things that you ever do in your life. The article outlines many of the reasons why your transaction may fail to complete. This is obviously ‘bad news’ for the estate agent, the solicitor and (most importantly) the consumer in terms of costs incurred. If there is not a ‘no transaction, no fee’ agreement in place, the house buyer can be left with hefty bills to pay which could ultimately lead to not being able to afford to move . . . at all!! Northcott Beaton have developed MoveHero to remove or mitigate against many of the reasons outlined in the article. MoveHero is a bundle of products that would ordinarily be ordered by your Solicitor (or licensed conveyancer) to enable them to successfully complete your property transaction. Historically, your solicitor would have waited until you have received your mortgage offer from your lender before ordering these searches meaning that they are ordered at a point where they can be as certain as possible that the transaction is going to proceed. The main issue with this is that searches have various levels of lead in time at the relevant local authorities across the UK – some operate a turnaround time of a matter of days, but it has been known for these turnaround times to escalate and be up to 16 weeks. If the solicitor waits until later in the process (or a lot further down the line) you are simply adding this turnaround time on to the end of your transaction. We believe that you should have access to this important information as early in the transaction as possible, hence why MoveHero should be ordered as soon as the estate agent is instructed or as soon as you (as a buyer) have found a property that you would like to purchase. Not only are you then aware of the full details about the property, it also helps prevent delays further down the line . . . or worse, you could become aware of something, that you were previously unaware of, that means you do not wish to proceed with the purchase. 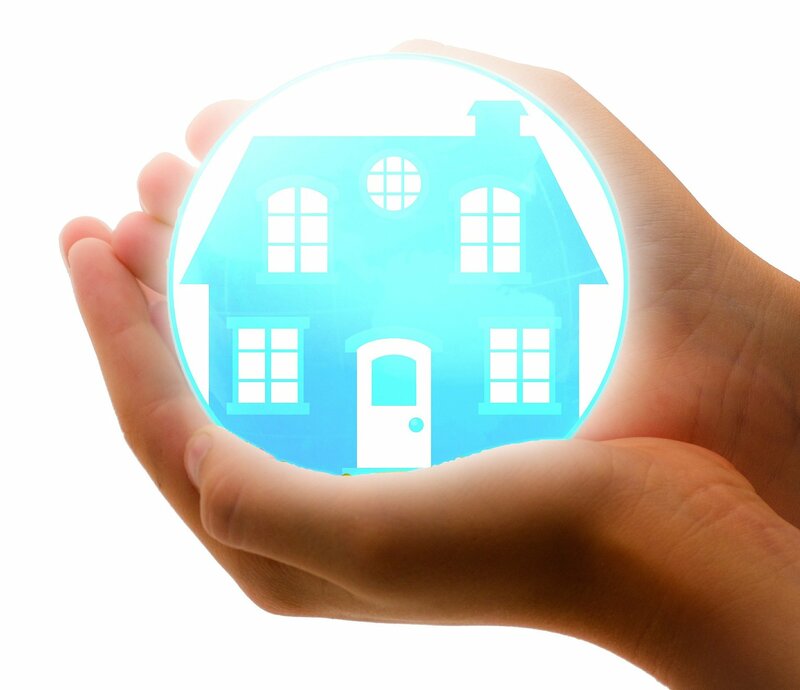 The package of searches includes a Local Authority Search, Drainage & Water Search, Environmental Report, Connectivity Report, Chancel Insurance, Search Delay Insurance and Home Buyers Protection Insurance Insurance which means that if the sale falls through your costs can be covered. MoveHero is already proving to be a vital tool for estate agents, conveyancers and consumers alike in streamlining the process whilst speeding it up and saving the consumer money. Is your broadband speed preventing you from selling your home?